For those dying to chow down without paying for it later. Who says gluten-free food has to be flavorless? For those that assume all Gluten-free options are dull and insipid, this list is destined to prove you wrong. From Arby's to Chick-Fil-A, many of today's major fast food establishments have adapted their menu to include delicious options for your gluten-free companion. Check out our top ten gluten-free fast food chains. Currently the reigning champ of gluten-free fast food cuisine, Wendy sports a wide selection, catering to the even the pickiest eaters. For starters, we have the delicious Sausage and Bacon Breakfast Bowls, both of which are devoid of pesky wheat. 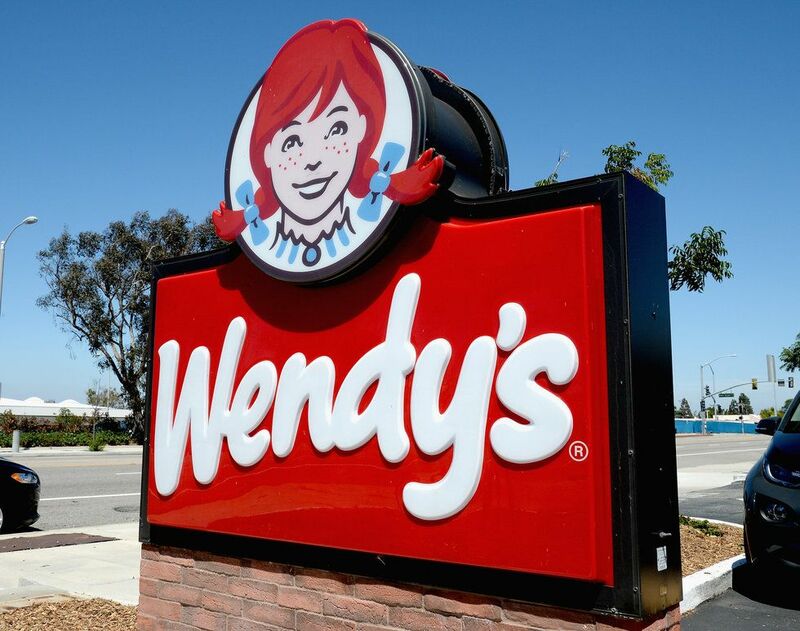 In addition, Wendy's Apple Bites, Baked Potatoes, and vast salad and French Fry selection are all gluten-free. For dessert, go ahead and get yourself a chocolate or Vanilla frosty, since both of those are gluten-free as well. 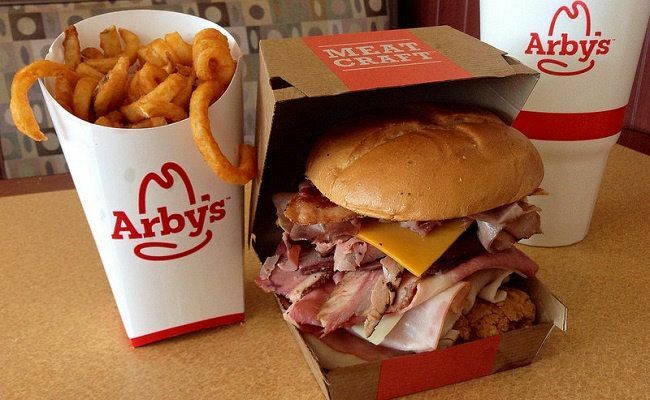 While known for their thick sandwiches and hearty buns, Arby's has a surprisingly large amount of gluten-free options. All of Arby's beverage options are still on the table, as well as their vast selection of dipping sauces. In addition, the Angus Beef, Corned Beef, Pepper Bacon Roast Beef, and Roast Turkey Smoked Brisket sandwiches are all gluten-free. While not known for their salads, Arby's Chopped Farmhouse Salad with Roasted Turkey is also a viable option for those seeking to end their involvement with wheat. The chain's delicious Chargrilled Chicken Filet and addictive grilled nuggets are both gluten-free. Also, the Asian Salad is still available to gluten-free diners—just make sure to ask for it with Grilled Nuggets and no wonton strips. Their Cobb Salad is also still available if diners omit the grilled chicken and spicy peppers. Diners also have a wide range of optional sides, from their Waffle Potato Fries to their Hash Browns. 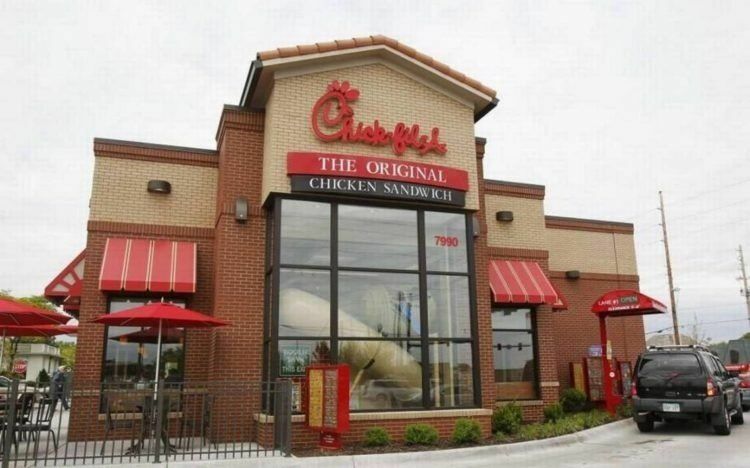 All in all, Chick-Fil-A promises gluten-free diners can still gorge themselves as much as they want! 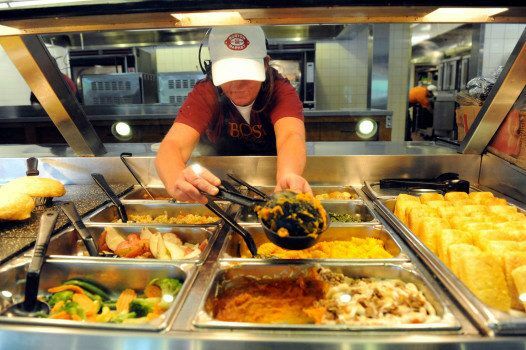 For those looking for a more wholesome fast-food experience, Boston Market's vast gluten-free options are sure to impress. Their Roasted Turkey Breast, Rotisserie Chicken, Butternut Squash, and Garlic Spinach are all delicious options that are available. Their steamed vegetables and creamed spinach also meet the criteria, along with three of their savory dipping sauces. 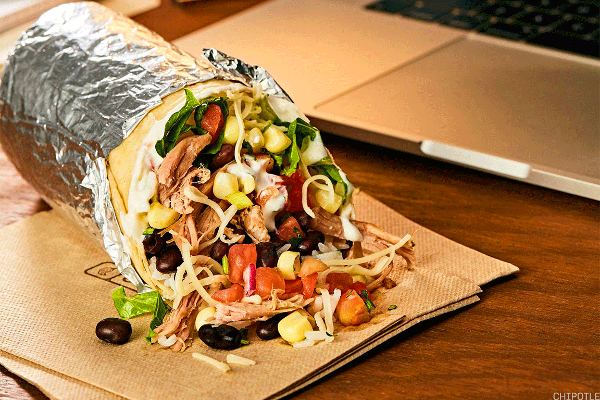 While slightly limited, Chipotle aims to accommodate gluten-free customers to the best of their ability. Their Corn-Tortilla Tacos are devoid of gluten, along with their beans, meats, and Fajita Vegetables. They also offer gluten-free condiments, from cheese and sour cream to salsa and guacamole. Pretty much the only option not available would be their burritos, which is a shame, but at least those looking for that Chipotle fix can still scratch that itch.